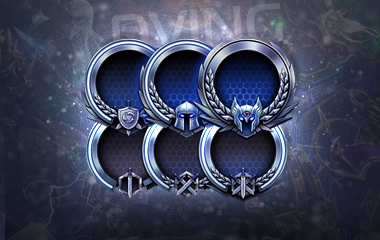 With upcoming of the patch 2.0 the HoTs power leveling system has changed. 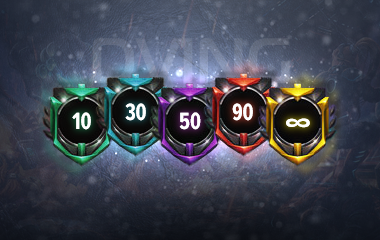 Now the player level depends on the amount of all heroes level player has. Every time when your hero will get a level your account level will be increased as well. For each level you will get a reward — chest. The amount of experience that is needed for leveling has changed too. In the early stages of getting the levels, it became necessary to require slightly more experience, and at later stages - less about 75-80%. You can order any amount of experience for leveling your account with using the calculator.